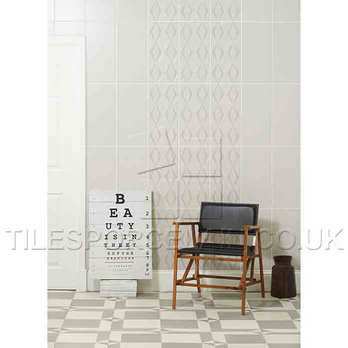 These decorative wall ceramics provide a stylish feature in either a modern bathroom or kitchen. 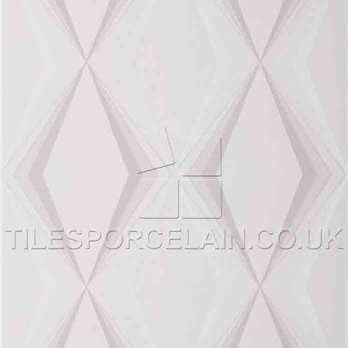 They comprise of a light grey colour and diamond pattern which adds a trendy look to any wall design. The light shade helps to provide a neutral backdrop making them a perfect option for contemporary interiors. With this particular option, Hemingway has brought a traditional style right in to the 21st century, producing an interesting appearance. Not only do they have a stunning look but these low maintenance ceramics fit perfectly within modern homes from a practical perspective. 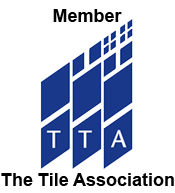 The best way of ensuring they work as part of your chosen design is to order a sample from Tilesporcelain and see for yourself.